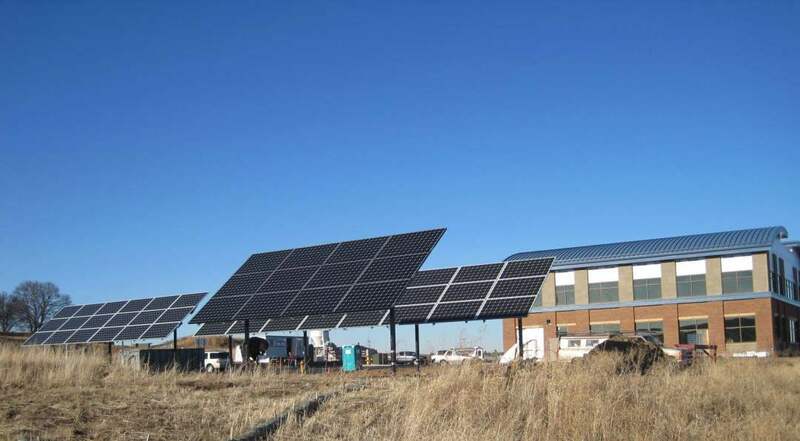 PCI Renewables has been able to work on a variety of commercial pv systems including: Schools, Municipal well pump stations, waste water treatment plants and medical buildings. If you have a small business or a large business or you represent a public or government entity, we’d like to meet with you to discuss the benefits of adding solar to your building or facility. 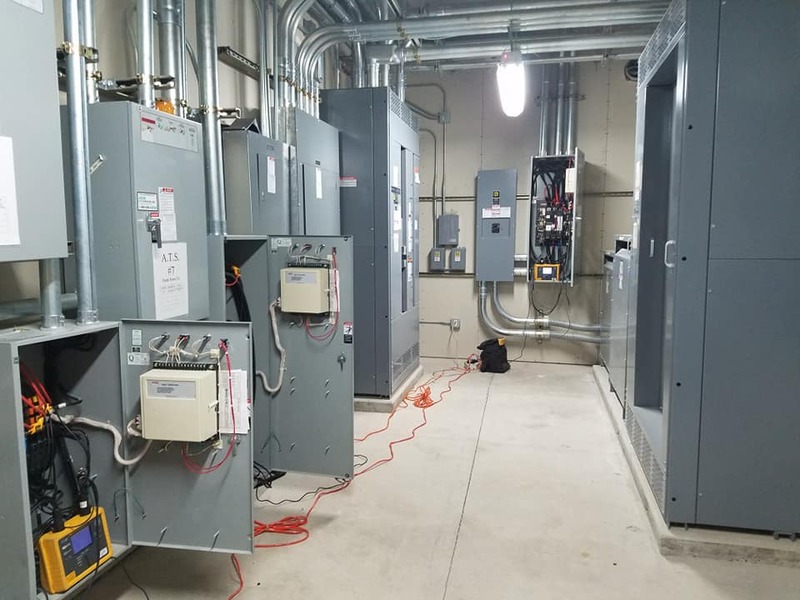 More than just renewables energy systems, PCI Renewables is a full service electrical contractor having successfully completed a number of commercial and residential electrical projects. From installing emergency generators to homes and businesses to completing a design-build medical clinic, we have the professional staff needed to complete the job. Every year solar is becoming more popular and more prevalent throughout the community. 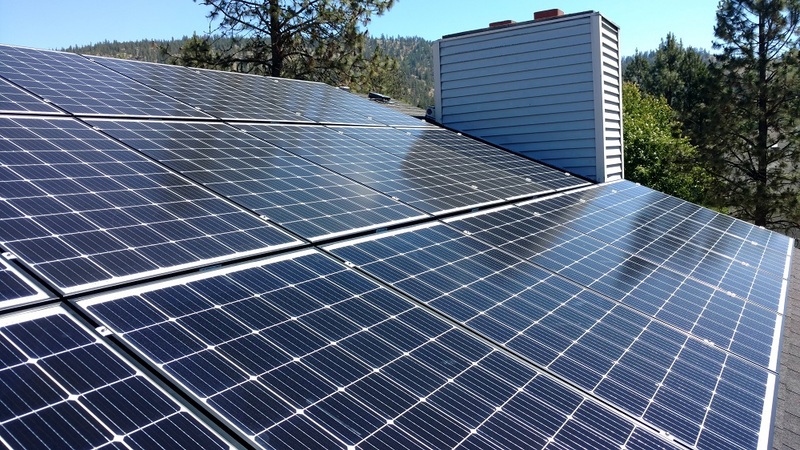 Thanks to a quality incentive package and the abundant sunshine we receive in the Inland Northwest, solar has become a more affordable reality than ever. Please take a look at some of the projects we’ve completed to see how solar may be a benefit to you.